Whenever close my eyes and imagine this word ‘road trip’, all I can picture is an open road, hills and trees, calm weather, a car, long journey, road side dhaba, small halts, people and great fun . Road trips are always exciting and amazing. All I can say is that if I want to travel from one place to the other, I would love to prefer a road trip. Road trips isn’t just about visiting to some place, it’s more about explore that place in deep. 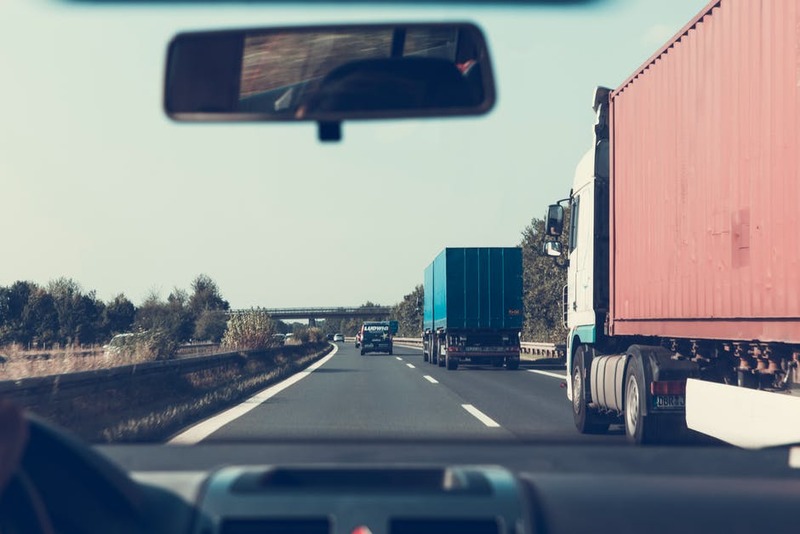 The best of childhood memories are connected with road trips. That’s the reason road trips are fun always. A car, some friends and a long stretched highway! Some of the sweetest friendship memories are created on road trips. 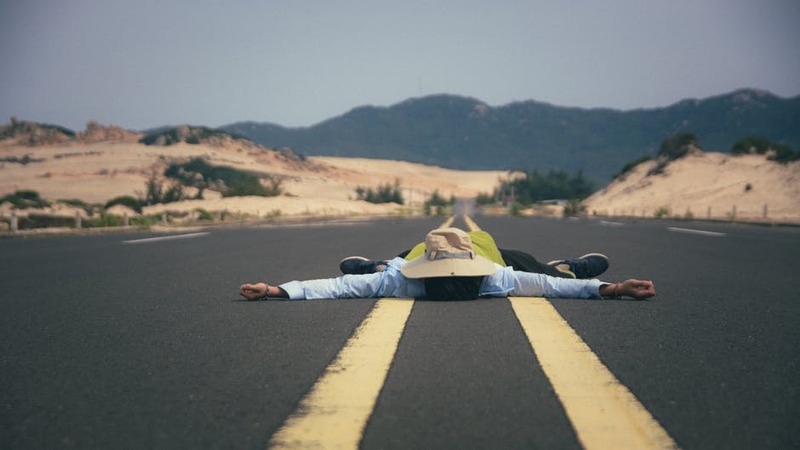 It is little challenging considering long journeys, as it can be time consuming and tiring, but challenge is an adventure and when there is no adventure in your journey, you need to plan it well. I greatly admire road trips because road trips are fun. Though I haven’t been able to travel much so far, but whenever I meet people who travel and I ask them their travel experiences, road trips are their favourites. 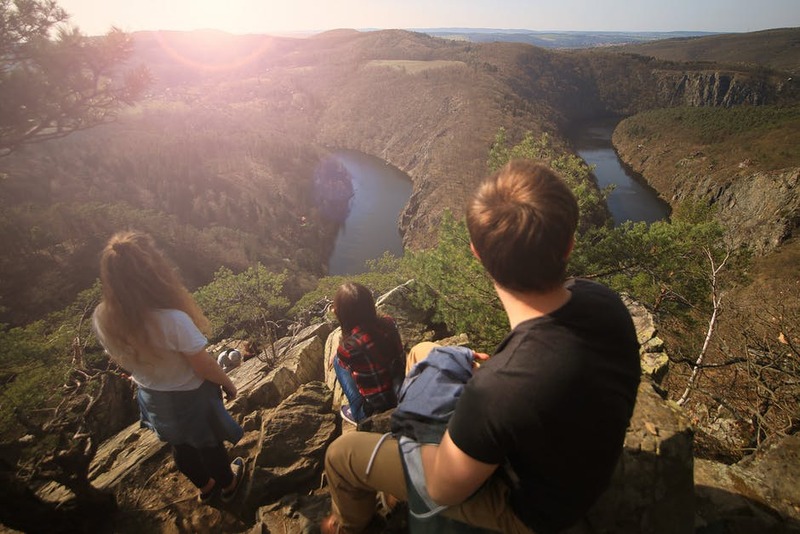 There are so many reasons why road trips are fun always and those reasons are thrilling enough to make you plan your road trip someday. Travelling to some place via road creates amazing memories which always could love to cherish throughout your life. I hope you must have watched movies like Hangover Series, Wild Hogs, Dil Chahta Hai, Zindaagi Na Milegi Dobara etc. where the main plot of the movie revolves around a road trip and some friends. Be it a road trip in a recreational vehicle, an open car, or a group of bikes, road trips are fun always. The best thing about road trips which make it amazing is the flexibility it offers. You are no concerned about the time schedule; you don’t have to bother about anything. It’s just you, may be your friends and the open road. You can stop whenever you want wherever you feel like. That’s why road trips are fun always. 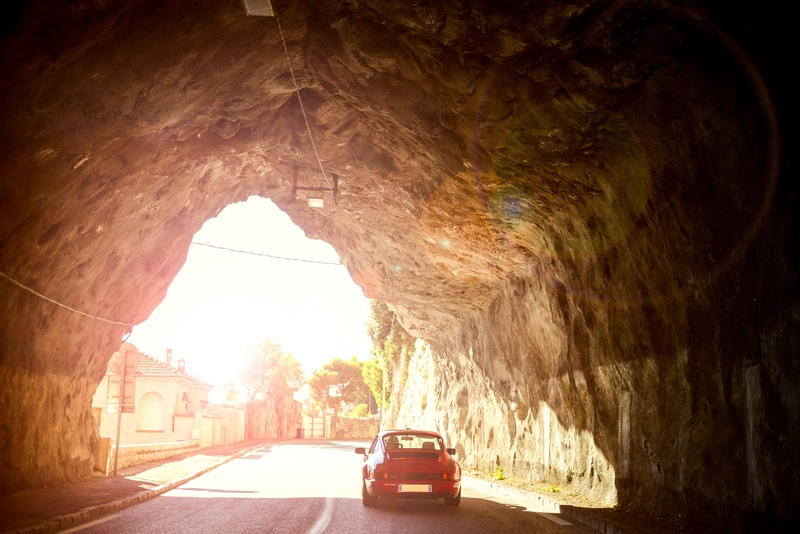 You need a map or not, decide but nothing can beat the fun of a road trip. Travelling in flight? Can you shout? Can you dance or sing if you feel excited? Well, you can do this in a road trip. Another reason why road trips are fun always is that you can enjoy to the fullest. You can play music in your car and sing along. Or may be a karaoke ride! All you have to do is just keep focus on the road and keep driving to your destination. You will get to enjoy the best of nature, the beautiful landscapes, the animals, the birds what if it rains, you are lucky. We know road trips are tiring but you will have to admit that road trips are fun. 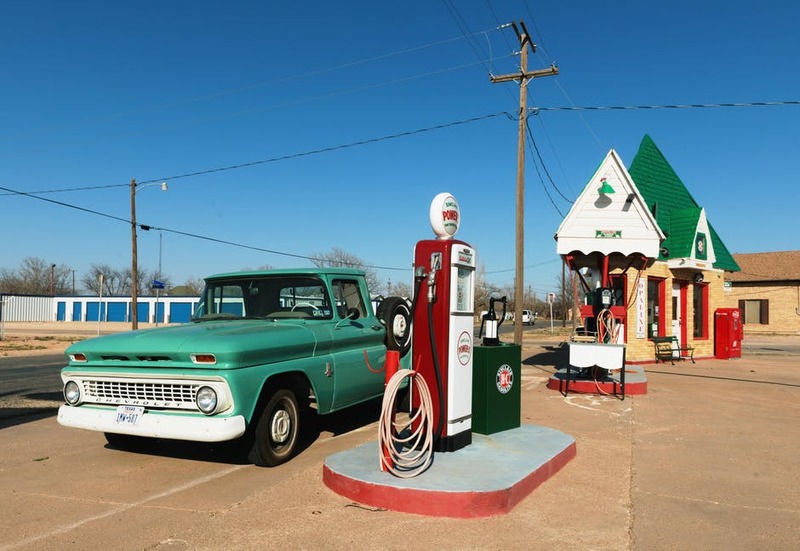 A long trip can make you tire but you need fuel for your car and your belly. And there are road side filling station and restaurants. Stop for a while there in the strange land and enjoy the moments. Enjoy the food and enjoy the aesthetics of the place. While I was reading a blog (Off The Path) on the same topic, I found this amazing sentence, “The journey is the destination and a road trip is an adventure!” I have always loved to go on unplanned journeys then be it my Kathmandu journey or Rishikesh trip. And unplanned journeys are always adventure. This is what road trips are fun. You are young and your blood pushes you do to something adventurous. Buddy! Drive to some strange land, walk out of your comfort zone. 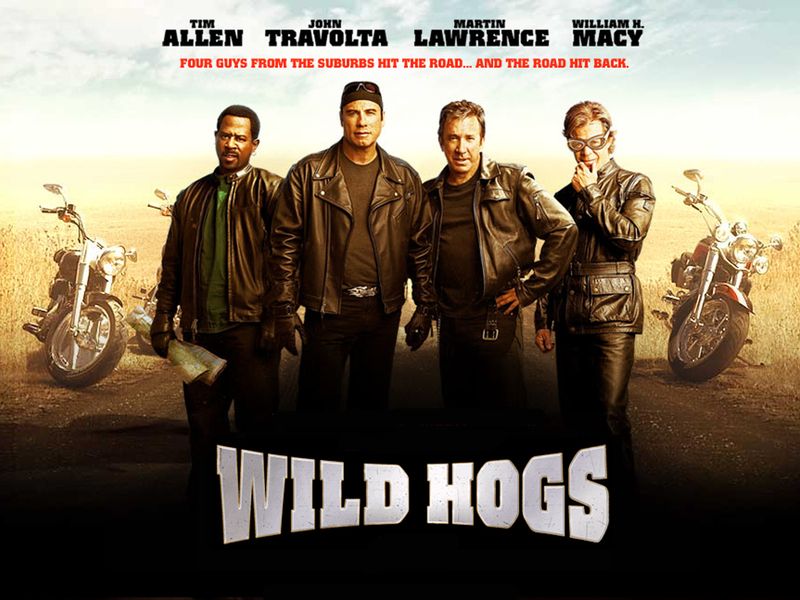 Don’t you get goose bumps when you watch Wild Hogs? Want to create some of the never to forget memories? The road is waiting for you. Make it your photo album and capture some of the sweetest memories of your life. Imagine you are out on road trip with your friends and all of sudden the tyre got flat. Now what? There’s a mountain nearby and there is a fountain. You make a tent and spend the beautiful moments doing jungle camping. I know it sounds like a movie script but it is a real thing and that’s the reason road trips are fun. 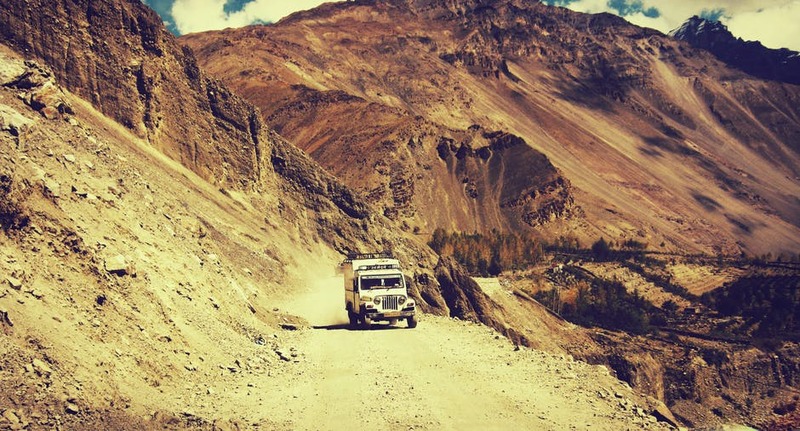 Be it on a bike or in your jeep, road trips are fun always. Be it travelling alone or with your group of crazy people, road trips are always exciting. And that’s why people in college life often go on a road trip. 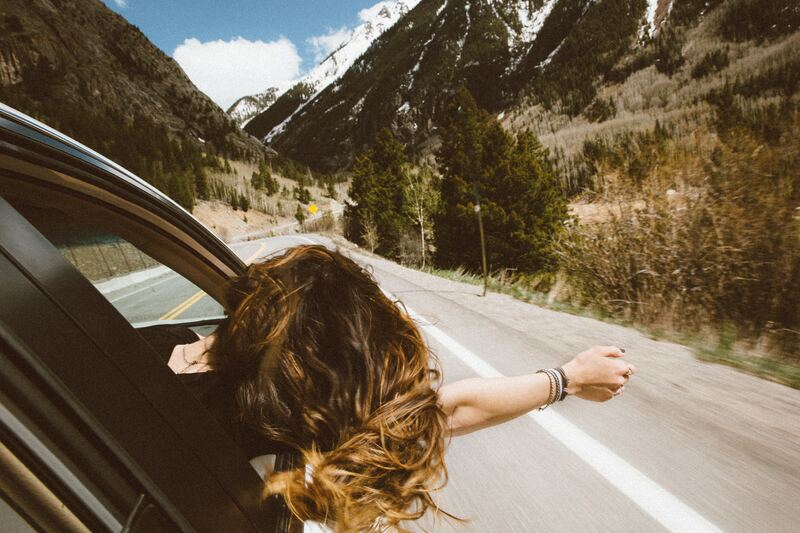 Road trips make you feel you are still young. So, pack your bag and go on. Make sure your play ACDC’s Highway to Hell, when you are on that open long highway! Enjoy your road trip!